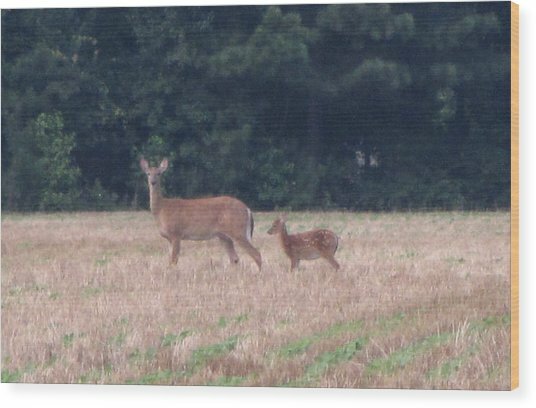 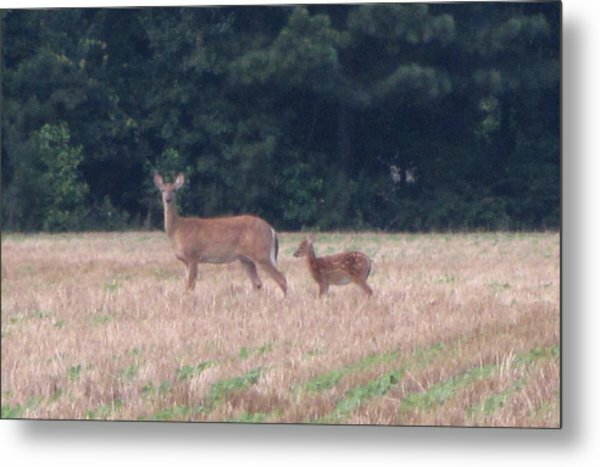 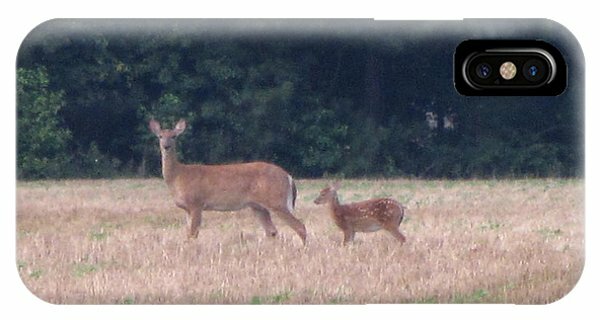 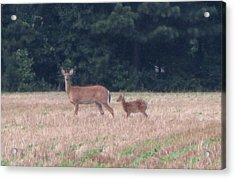 Mable The Female Deer With Harriet The Baby Fawn is a photograph by Debbie Nester which was uploaded on December 19th, 2013. 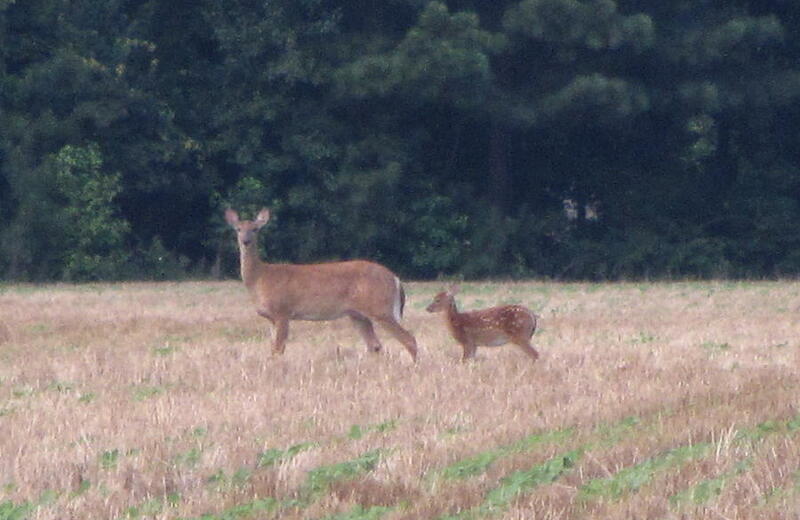 This Female Deer I named Mable, and it's baby Fawn, Harriet. 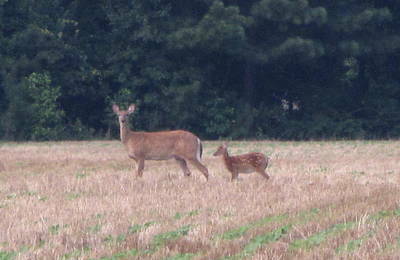 Walking across the Wheat Field on this Farm, Harriet, the baby Fawn finally caught up with it's Mother, Mable, and just after this image, began nursing. 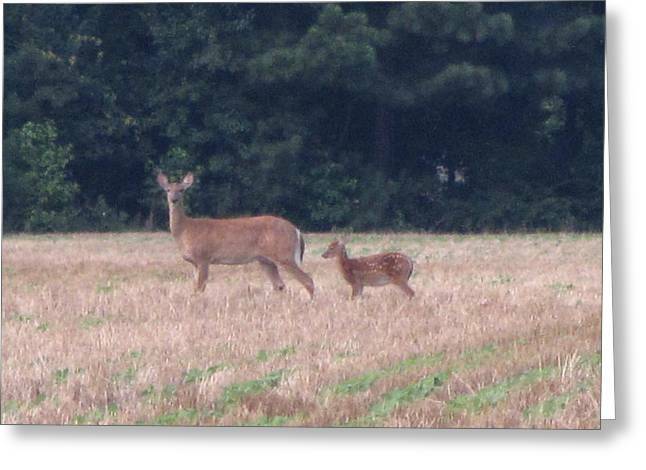 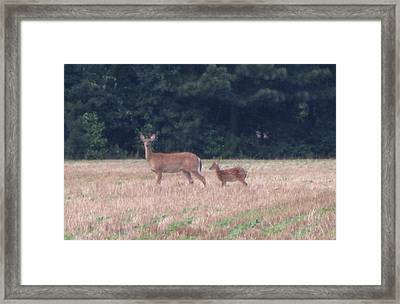 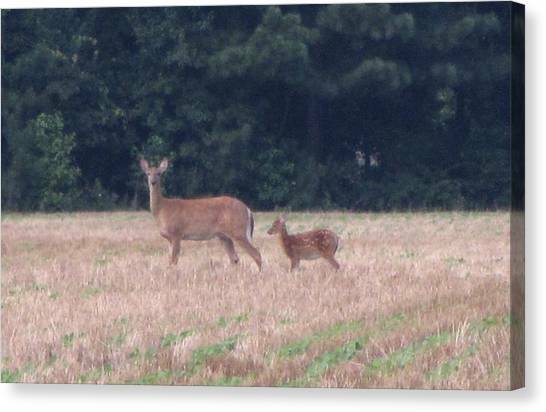 It was a beautiful sight to see the baby Fawn running to catch up with it's mother!